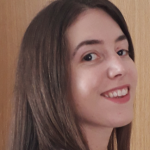 Crypto news feed – which of these 3 do you like best? There are several news sites available, like Coindesk, Coincentral & Cointelegraph. However, will you read all these sites to get you up to speed? There is a solution for this, in fact we have the answer here for you. We compared several, to help you find your favorite crypto news feed. For the most part we enjoy the clean interface. Thereby it is easy to read and use, which is exactly what is needed for a crypto news feed. Additionally, the options to up/down-vote are great to track community sentiment on the latest crypto news. Click on a news article to see more information pop up on the right side. To read more, click on the button at bottom to go to the full article. Furthermore, the ICO page is something that really stands out. Anything you need to quickly find your ICO is available, like Filters, dates & resources. 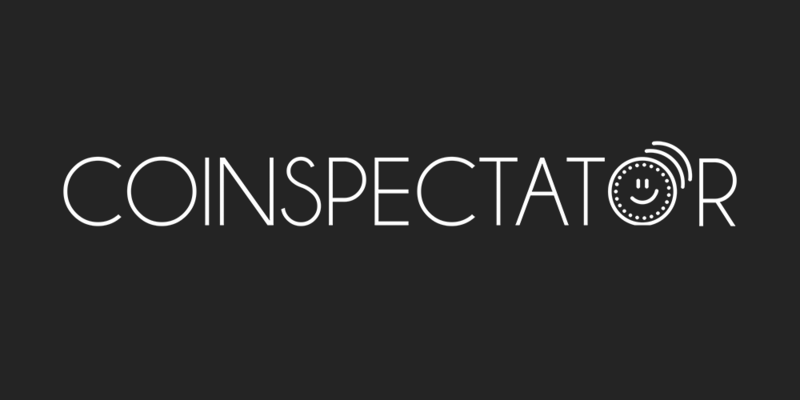 Check out Coinspectator for your crypto news feed. We all remember Berminal from their airdrop rounds, don’t we? 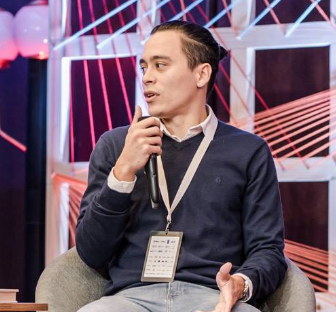 Coupled with the airdrops, Berminal created several partnerships to promote their crypto news feed. Including, a partnership with Airdrop Alert to display airdrops in their feed. Similarly to Coinspectator, Berminal interface looks clean and sharp. Additionally we can see the airdrops get decent interaction. What better way to stay up to date on Airdrops & news? Also, don’t forget to claim your Berminal Airdrop! Last, but certainly not least, we arrive at RSS crypto. In comparison to the others, RSS Crypto has less options. However they have multiple languages and social sources to click through. Above all what we instantly noticed was the amount of news we haven’t read yet. Usually that is a good indication of what I need to catch up on. 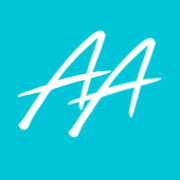 To summarize, if you like airdrops, multi languages and clean interface. 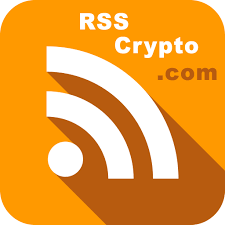 Head over to RSS crypto news feed. 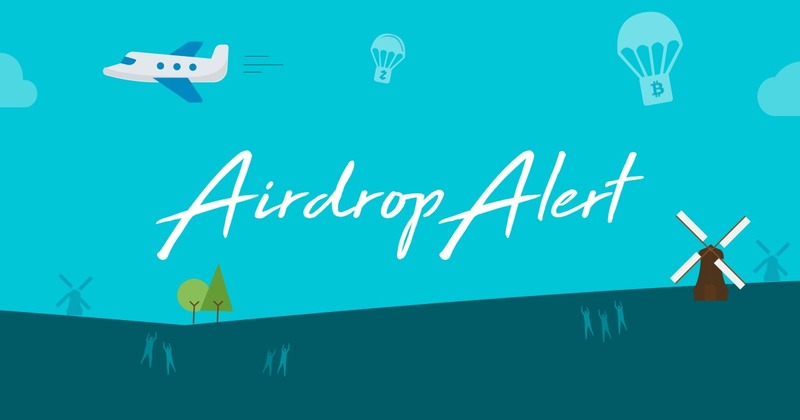 Airdrop Alert never miss crypto airdrops again! Look we understand. Ordinarily it’s though to stay up to date in this industry. It’s even difficult to track the amount of airdrops. Not to mention all the other news! Hopefully with these feeds, you will have an easier life trying to stay in the loop of what is happening. Each day can bring something new, and you want to be ready to respond, right? « Coinbase users claim your BSV Airdrop!